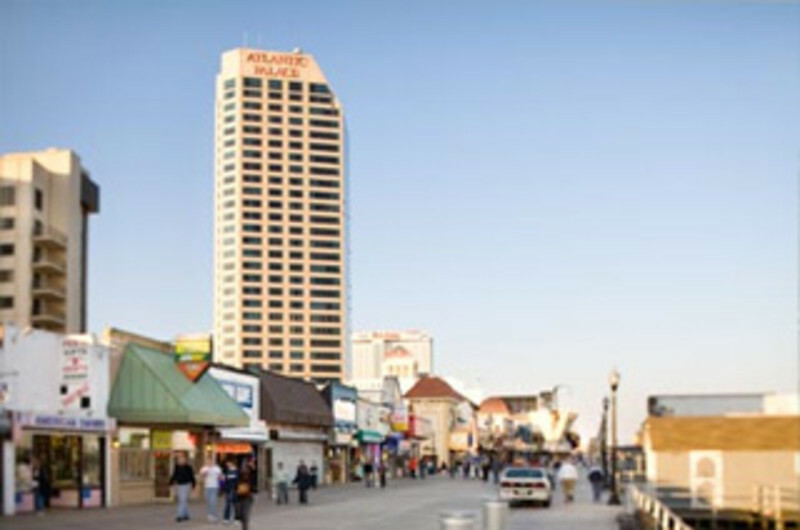 AC Central Reservations has been serving Atlantic City's visitors, with the best rates and availability, since 1986. AC Central is the only local reservation service open 7 days a week, 365 days a year... More. Atlantic City Golf Partners, LLC. 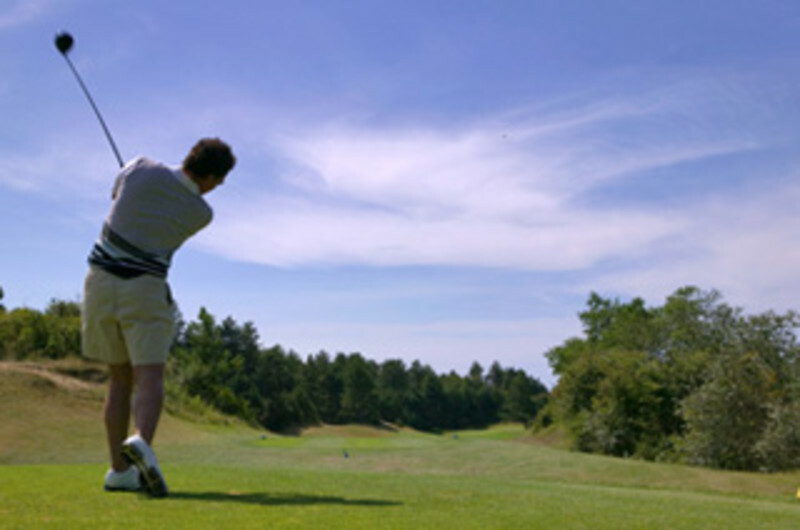 New Jersey Largest and most experienced Golf Vacation Company has been providing Online Tee Times and All Inclusive Golf Vacations for more than 10 years. Our Atlantic City Golf Vacation Specialists will... More. 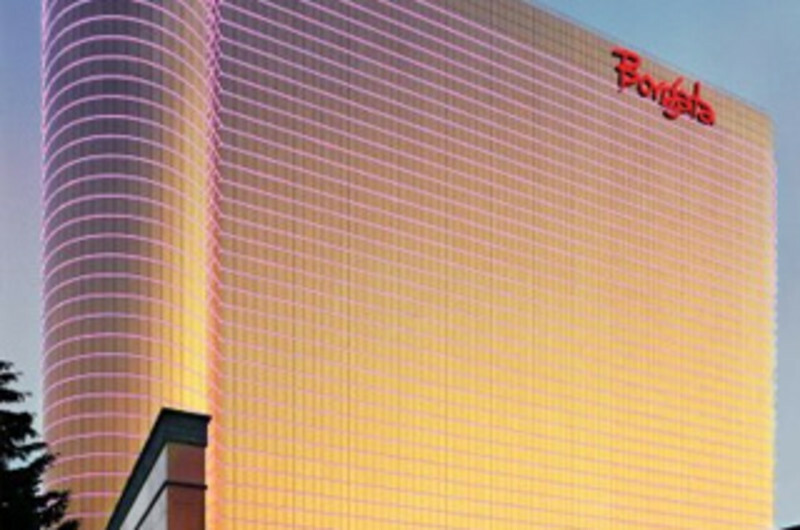 Complete guide to Atlantic City Hotels and Casinos. 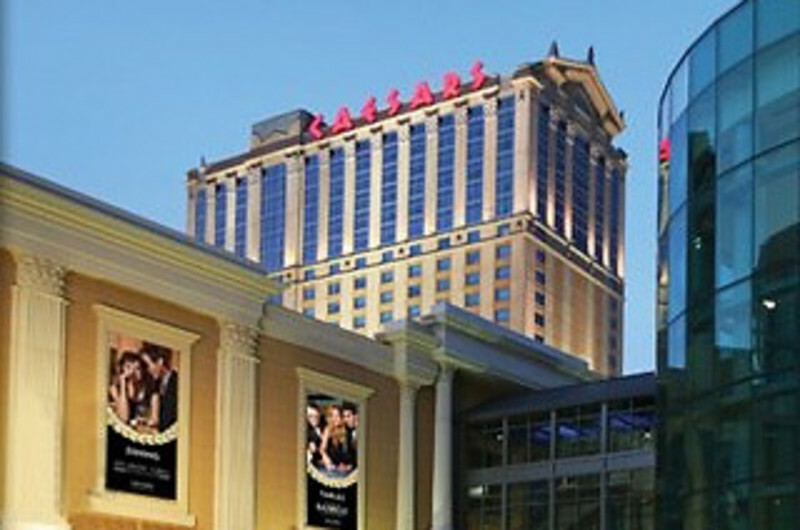 AC's only local hotel reservation service offering exclusive hotel deals on over 50 hotel's, casinos, motels and inns. Call an Atlantic City Hotel... More. 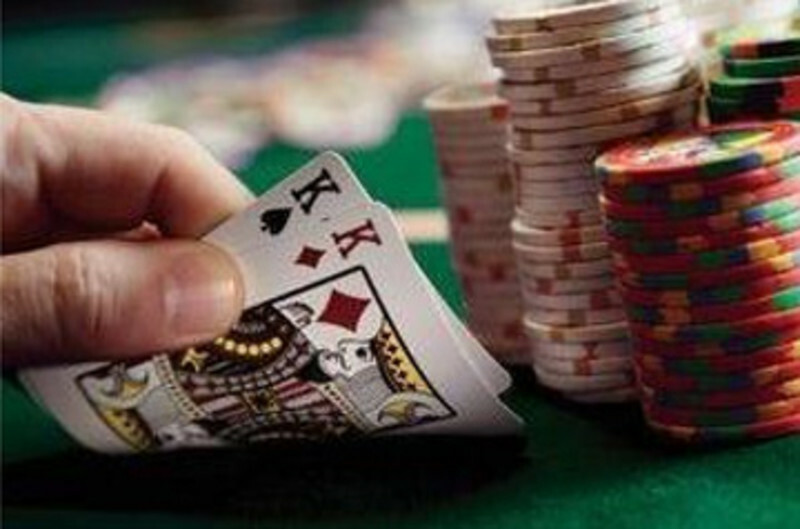 Atlantic City Your Way is the ultimate vacation planning service. We give you all the tools to plan an exciting Atlantic City vacation online and get an instant quote. More. Overlooks the world famous Boardwalk and Beach! Close to all major attractions. Fabulous pool and jacuzzi with huge sundeck! Hotel also has sauna, steam room and video arcade all within a family friendly... More. 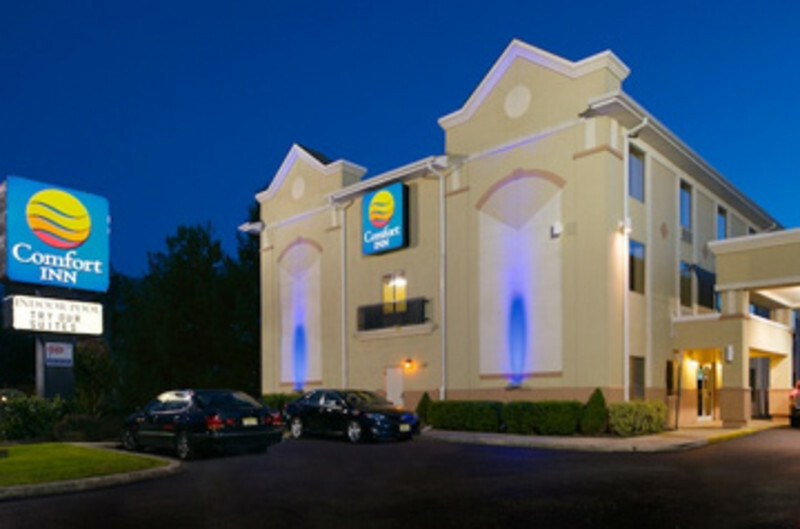 Perfect for leisure and business travelers alike, the AAA 3 Diamond, Comfort Inn Atlantic City / Absecon features a relaxing indoor pool, fitness center, 24 hour business center, free HOT breakfast, free... More. Downtown, one block from Beach/Boardwalk, casinos within walking distance. 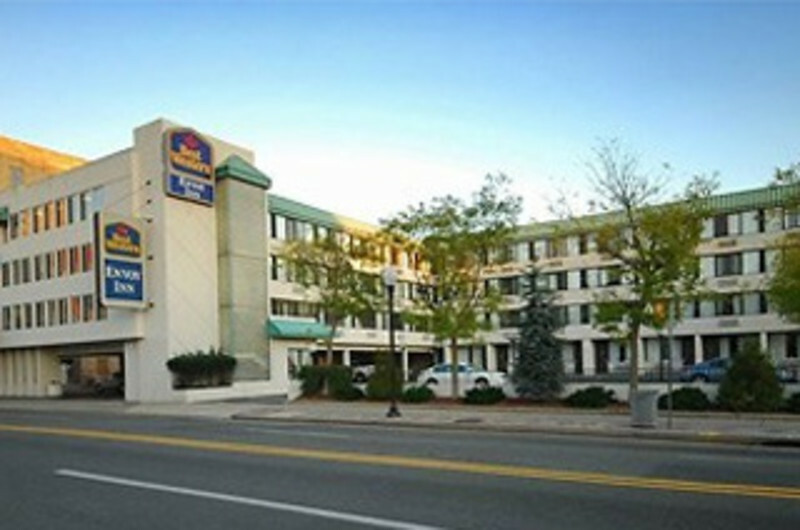 All rooms have coffee makers, hair dryers, iron, ironing boards, safes, data port, 25" TV's, Wi-fi and alarm clocks. For reservations... More.